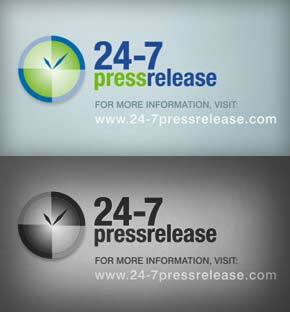 A promotional video made for 24-7 press release displaying their products and services. 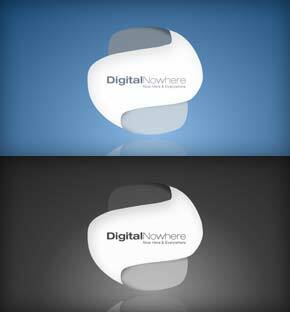 Casino slot game made in Flash featuring beach theme. SFU Interactive Arts/Technology Fourth Year graduation class project exploring digital life and culture. 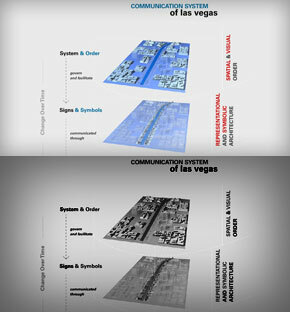 Interactive Flash model interpreting concepts behind the structure/design of Las Vegas Strip. 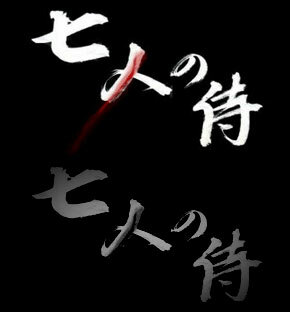 Copyright © LeonAngLi.com | Designed by Leon Ang Li 2002 - 2019| All Rights Reserved.